The innovative Federate Adapt Pack is a carry-on you can also check in and use as a daypack; a versatile ‘three pack sizes in one’ adventure travel essential. With a removable packing cell and breathable harness that’s durable and constructed to last, use this urban pack while journeying by bus, plane or train, because itineraries change. 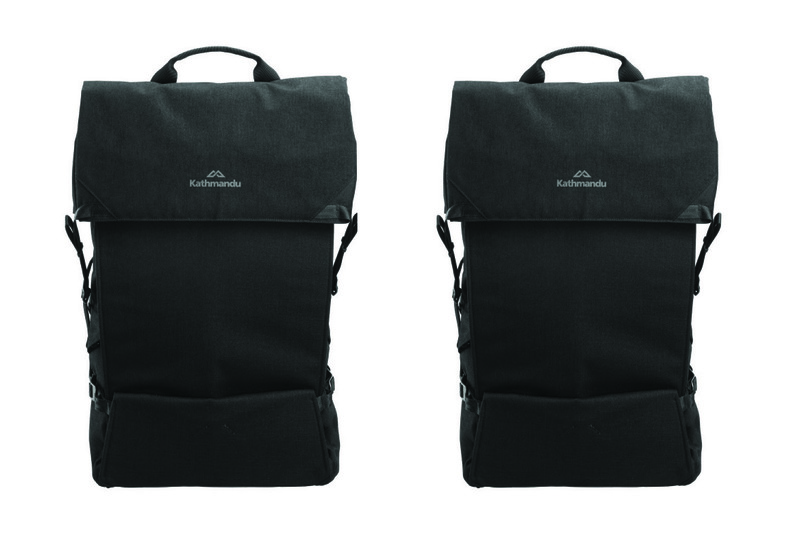 The prize on offer is a Kathmandu Federate Adapt Pack valued at $449.